Report incidents to TechCrunch staff by calling +1 (415) 579-3838 or emailing codeofconduct@techcrunch.com. If you are experiencing an emergency, dial 911. As an attendee, you are expected to abide by the guidelines set above. At TechCrunch’s discretion, those deemed in violation will be removed from the venue immediately without a refund and barred from future TechCrunch events. We base the TechCrunch Code of Conduct on the principles of inclusion, equality, diversity and respect. 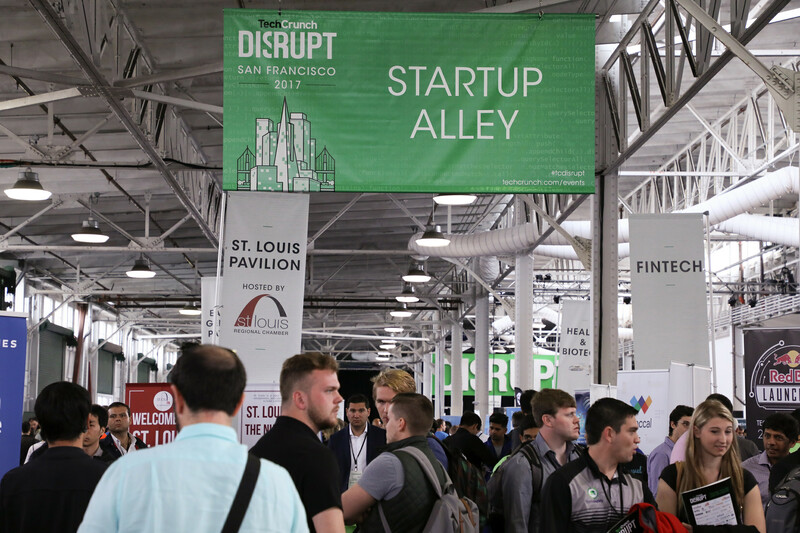 These guidelines are necessary to ensure that everyone can safely enjoy TechCrunch events. By purchasing a ticket to, working for, vending at or sponsoring any TechCrunch event, conference and conference-related social event, you agree to the policies set forth above.